Celebrating 10 Years of Bar/Bat Mitzvah Success! 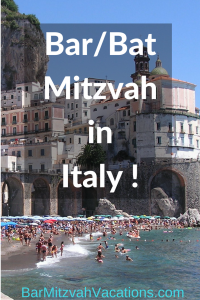 On March 26, 2016, Bar Mitzvah Vacations celebrated the tenth anniversary of our founding. 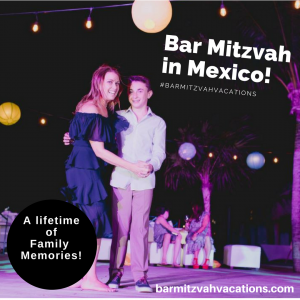 As a division of Smiles and Miles Travel, Bar Mitzvah Vacations has been delighted to plan Destination Bar and Bat Mitzvah celebrations for dozens of family groups, all over the world. 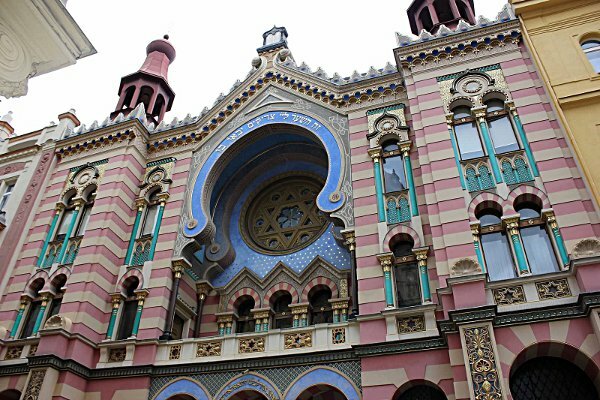 From Costa Rica to Italy to the Czech Republic, families have enjoyed life-changing experiences at their Destination Bar/Bat Mitzvah celebrations. 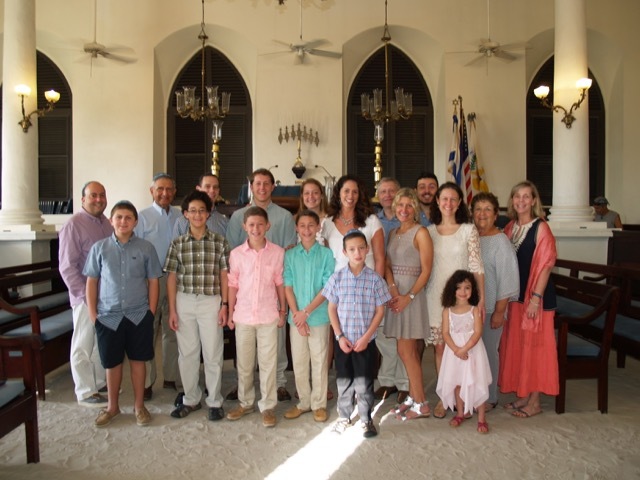 Under the expert guidance of Ellen Paderson, families have celebrated the sacred simcha ceremonies in historic synagogues, on cruise ships or overlooking a tropical rainforest. They’ve savored the chance for precious family time relaxing on the Amalfi Coast, in Prague or on a Caribbean or Mediterranean cruise. 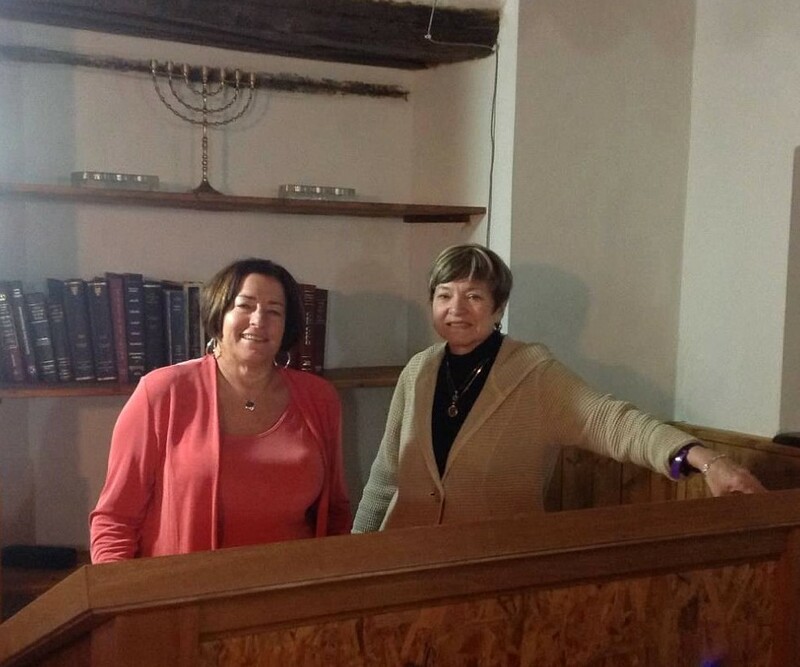 Ellen’s deep experience and 10-year success story has been acknowledged by her loyal clients, some of whom have also reserved Destination Bar/Bat Mitzvah adventures for their younger children. Single parents, interfaith families and those with special-needs kids are especially appreciative of the intimate and low-key nature of a Destination Bar/Bat Mitzvah. 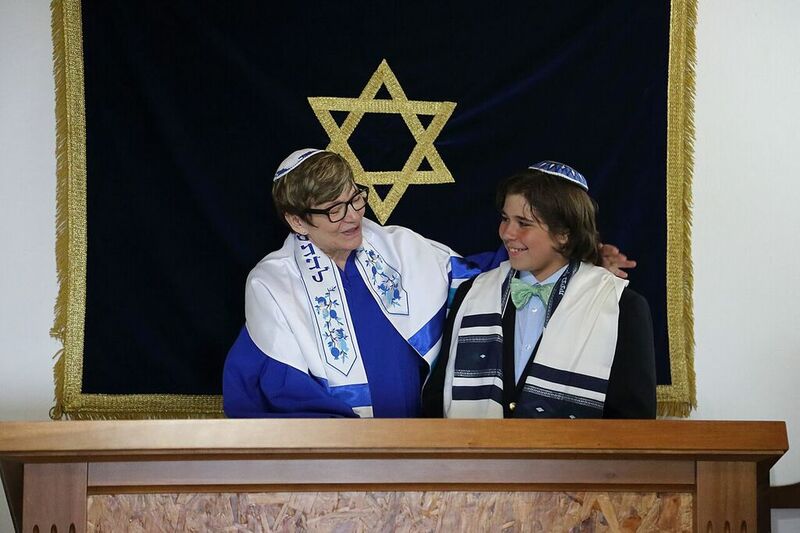 Ellen’s 10-year stint as the Bar Mitzvah maven has drawn the attention of local and national news outlets. 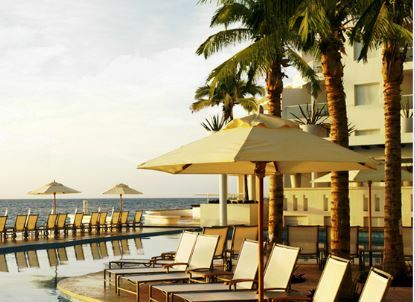 She has also been featured in the travel press as a thought leader on travel agent specialization. Congratulations Ellen! “It has been an honor and a thrill to have played a part in so many memorable family celebrations over the past 10 years. 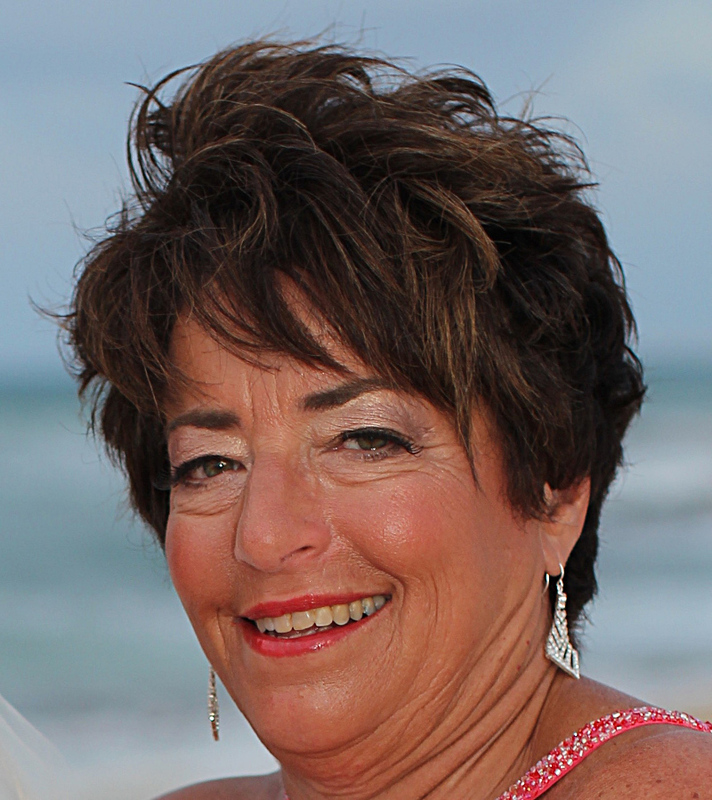 Contact Ellen today to start planning your Destination Bar/Bat Mitzvah!